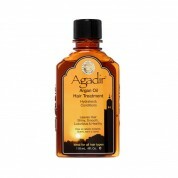 Purchase Moroccan Oil products from our store online or call us to speak with a live professional and place an order. All MoroccanOil products are in stock and ready to ship. Based out of Orange County, CA, Skin Care by Alana is one of Moroccan Oil’s largest US retailers, shipping it throughout the US as well as selling it to local spa and salon customers. If you need any assistance with regard to Moroccan Oil products, you can call us 7 days a week and we will provide you professional advice and consultation. Purchase MoroccanOil products from our store online or call us to speak with a live professional and place an order. All MoroccanOil products are in stock and ready to ship. Based out of Orange County, CA, Skin Care by Alana is one of Moroccan Oil’s largest US retailers, shipping products throughout the US as well as selling them to local spa and salon customers. If you need any assistance with regard to MoroccanOil products, you can call us 7 days a week and speak with a live professional who can provide you with any necessary information. Our desire is to improve the health and appearance of your hair while giving you the knowledge and tools to do so yourself. Give us a call, and you will see why Skin Care by Alana is considered to be the front runner in skin care service. *MoroccanOil’s most popular products are the Hair Oil and Hair Mask. *Does it work? Yes! It works amazingly, which is making it one of the fastest growing hair care lines in the US. *How do I use the Oil? 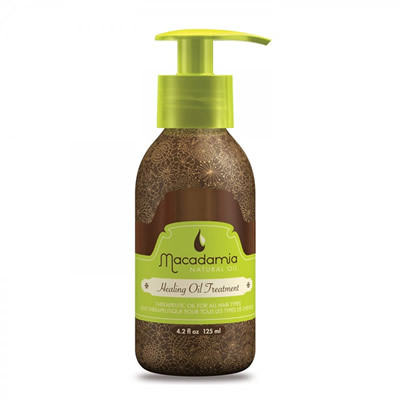 Pour a dime-sized amount of oil in your hand while your hair is damp, then work it through your hair. *What does it do? 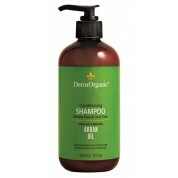 Your hair will dry in almost half the time, be more manageable, less frizzy, more elastic, and shinier. *Most MoroccanOil products last 1-3 months when used as directed. 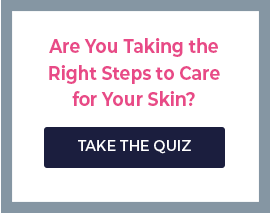 To learn more about Moroccan Oil's and their effect on your skin click the link.